Colony-reared individual. 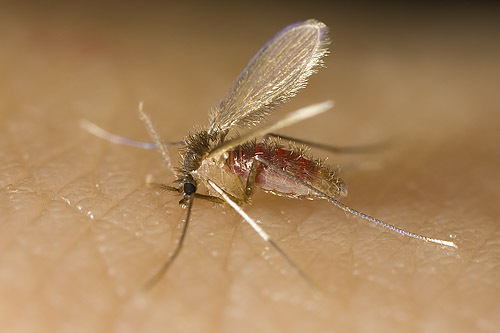 Female transmits visceral leishmaniasis in the Mediterranean area. Thankfully not a particularly anthropophillic species and prefers to bite dogs.